What sets Super Man with a Van Removals apart from other removal companies? We actually listen. Prior to the actual move, it is standard procedure to contact ahead of time and craft out a plan for the move, to ensure that everything is exactly the way you want it. 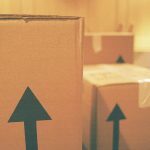 We also provide suggestions and strategies on how to save money, time, and effort when it comes to packing. Timing is essential when planning an office move. Therefore, we take careful steps to ensure that the timing is down pat before anything else. If you need to have a move done overnight or over weekends, Super Man with a Van Removals can perform this for you easily. This means you don’t need to take time off work or spend unnecessary time waiting. Our aim is to ensure that every aspect of your move is satisfactory, including the price. Give us a call today and we’ll give you a free quotation. We also frequently offer great bonuses and discounts to our members. Got unwanted and unnecessary items at the office that you’d like to get rid of? No problem. By booking an office move with us, you are entitled to a FREE delivery of any items towards the nearest charity institution within 5 miles. Not only will you be able to save office space, but you’ll be helping the less fortunate in your local community. Thousands of people across London book removal services every day. Know what they have in common? They fail to prepare and research beforehand. Trust is a big thing to give, and trusting a big company with your precious and irreplaceable goods should not be done lightly. Don’t jump into cold water and fail to do any effective research before booking. Get a quotation first and make sure that the service is right for you, otherwise you may end of incurring even higher charges than what you expected. Having office equipment and a lot of electronics means that you may need to temporarily stash away some goods prior to being transferred to the new office. 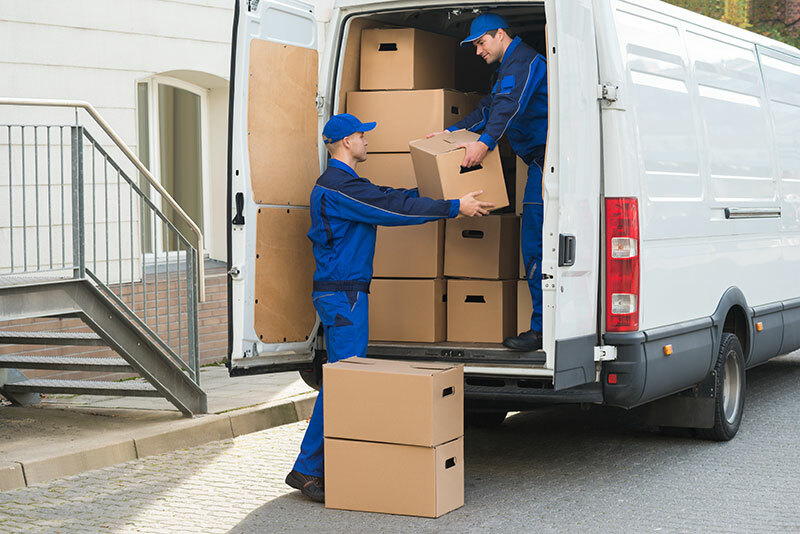 Super Man with a Van Removals also offers storing services which includes around-the-clock security systems and alarms in order to provide a safe and secure holding area. Short term or long term, we’ve got it ready for you. Migrating technology from one office to another can become a huge mess if not done properly. Our IT specialists work closely with your own on-site IT personnel to ensure not only complete delivery and setup of all hardware, but also that fragile electrical components are packed and shipped with the proper care needed. With your consent we will even cleanse the hardware while it’s not in use, so by the time it’s ready to setup – everything’s clean as a whistle.